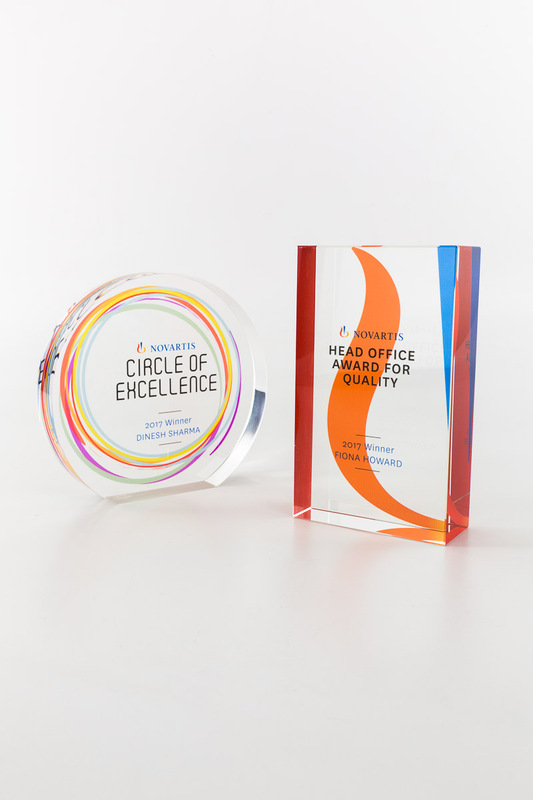 Awards and trophies are a fantastic way to recognise high achieving staff and their contribution to your organisation. 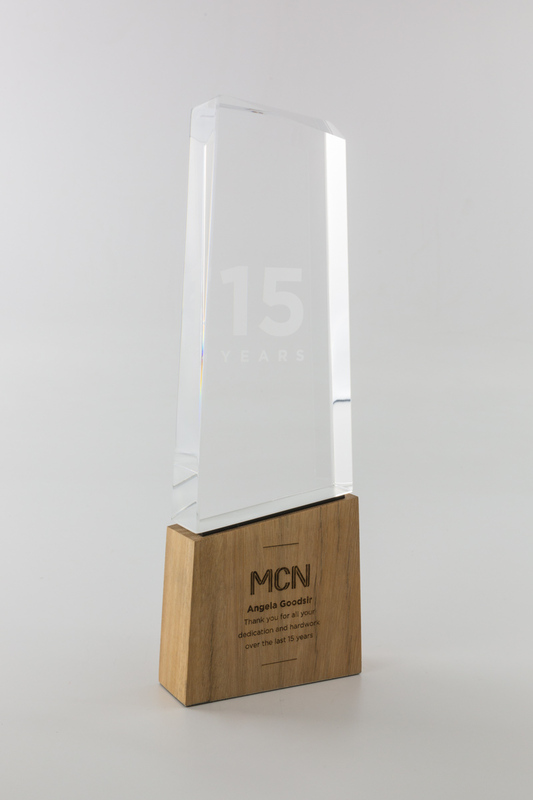 We specialise in crafting bespoke creations from custom deal toys and tombstones, to perpetual recognition plaques and much more. 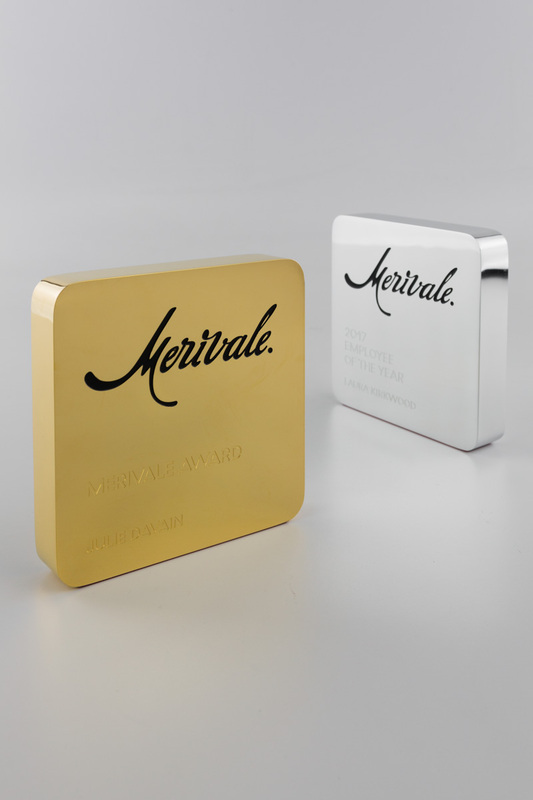 We custom make everything right here in Australia so you can order with confidence knowing your awards will be of the highest quality. 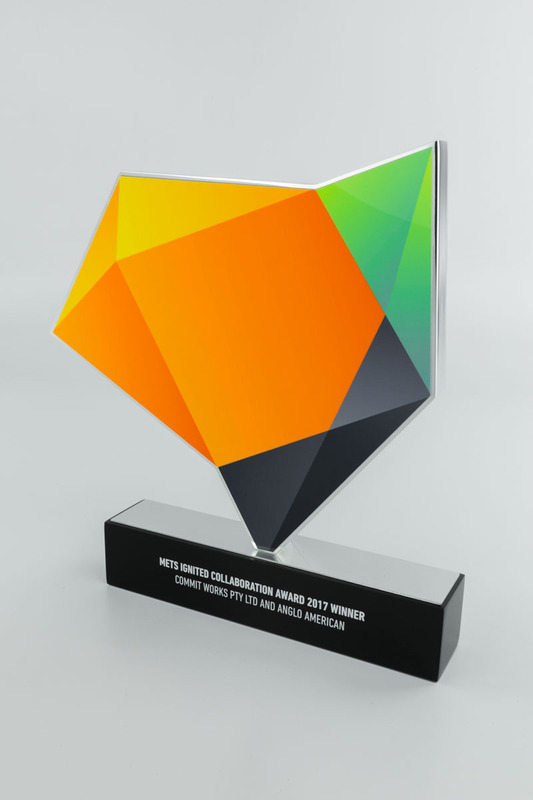 And not to mention, custom designs by our highly qualified designers are included for free as part of the Design Awards service. Below is a snap shot of some of the awards we have made in the past, contact us today to get started on crafting your vision now. It’s well-known that one of the best ways to increase employee retention is to show recognition and appreciation for your hardworking staff members. 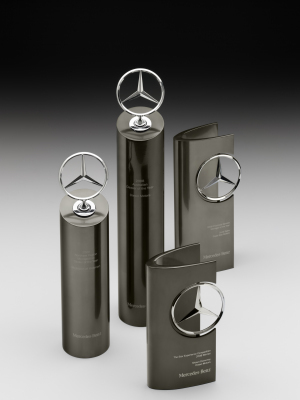 Having an awards evening or ceremony is a great way to do this and ensure that you keep your dedicated staff members at your company and not lose them to competitors. 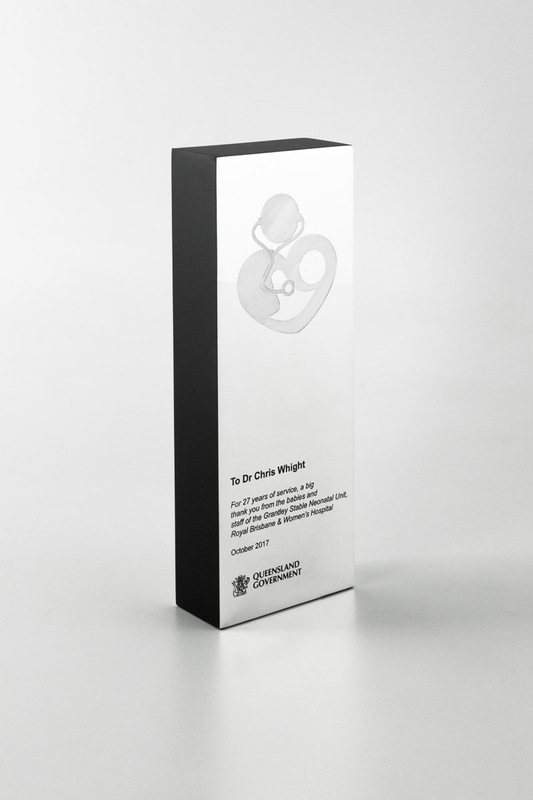 At Design Awards, we understand how important it is to show your staff members how much they are valued by your company and that’s why we offer custom corporate awards and trophies. 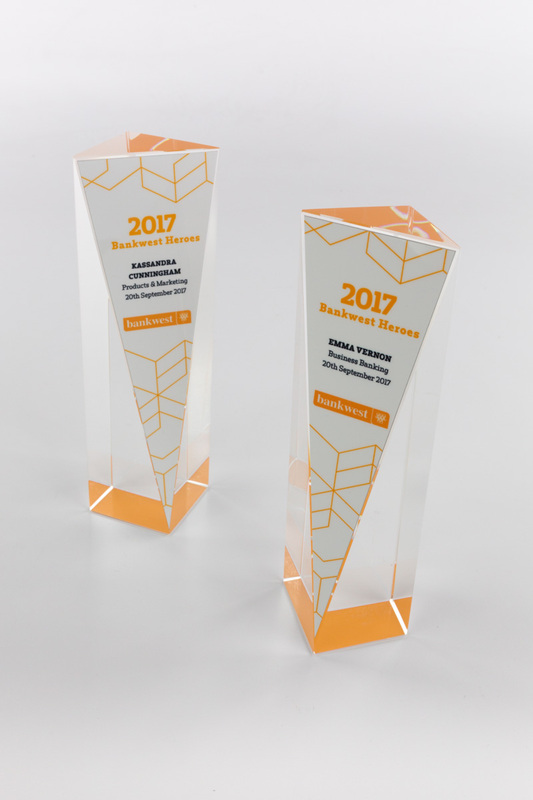 After consulting with you, we will figure out your exact specifications and our skilled professionals will handcraft your bespoke award at our workshops in Sydney and Melbourne. 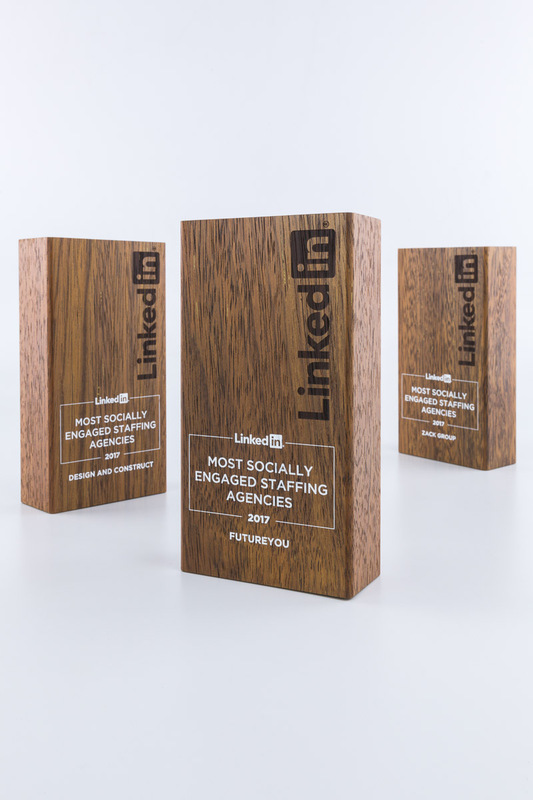 With us, you know that you are receiving awards that are of the highest quality and as unique as the staff member you are rewarding. Having an awards evening is a wonderful way to let your staff know how appreciated they are, but it is also an opportunity for them to have fun and mingle. It’s imperative that you plan the evening well in advance if you want to ensure that it’s as special for your staff as they deserve it to be. 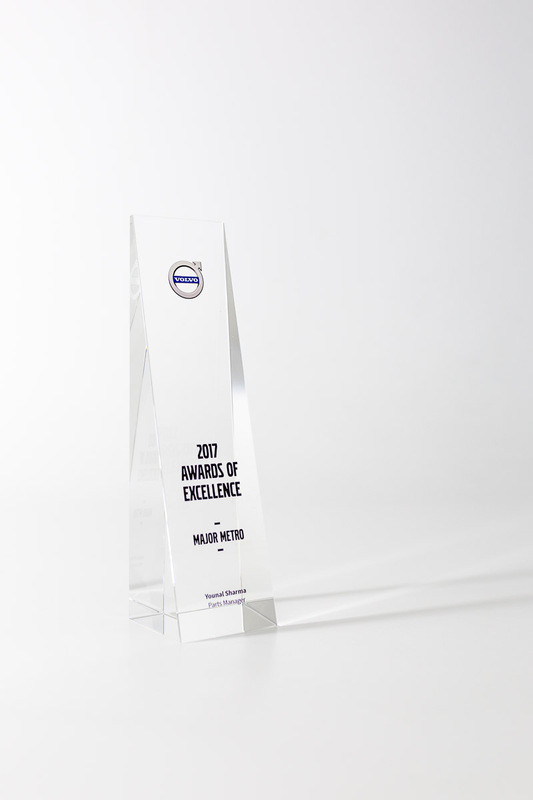 At Design Awards, we have been creating custom corporate awards since 1994, we know about our fair share of corporate events. 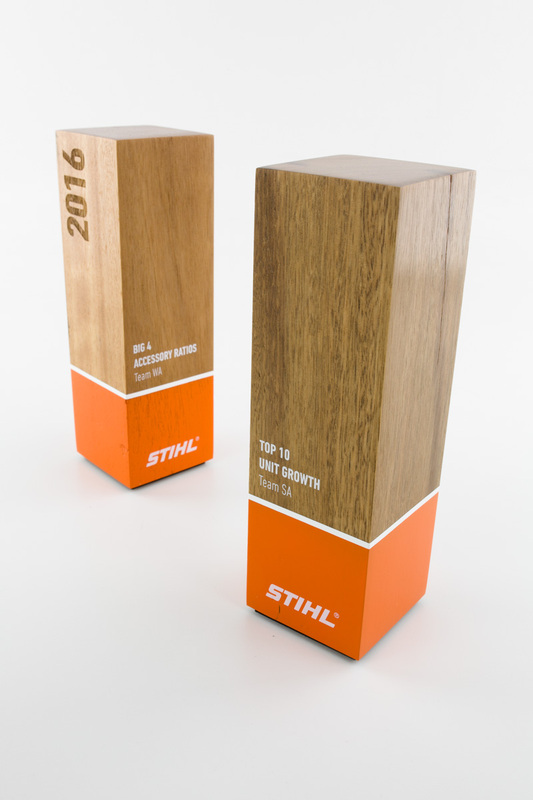 Our industry insights allow us to not just create amazing awards and trophies, but also give our clients advice on the event itself. • Get the right venue: It can be tempting to have your event in the office, but in our experience, staff are more likely to appreciate an event that is held outside of their workspace. The first thing you should do when planning an awards ceremony is to decide on an appropriate venue. 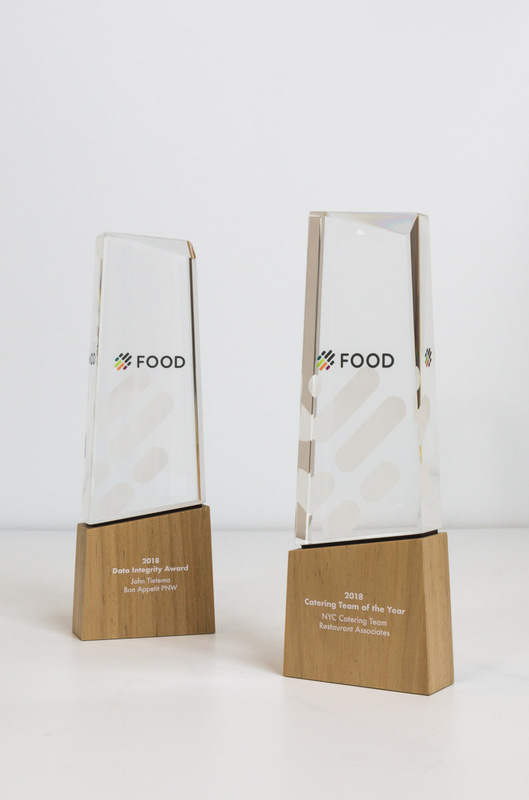 Whether it’s small and intimate or grand and over the top – the right venue can make or break your awards ceremony. • Invite clients and partners: Over the course of their working days, your staff will build and nurture strong relationships with your clients and partners; inviting them along is a great way to make the recipients feel even more appreciated and there’s the added bonus of your clients and partners feeling valued at getting an invite too. This strengthens working relationships and increases client loyalty. 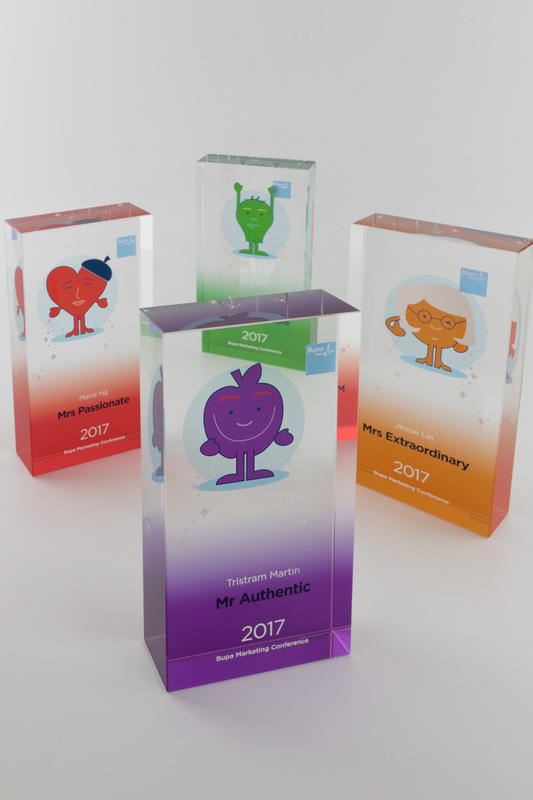 • Personalised awards: When you’re thinking about what to get your staff as prizes, you need to ensure you aren’t just getting them any old generic award. 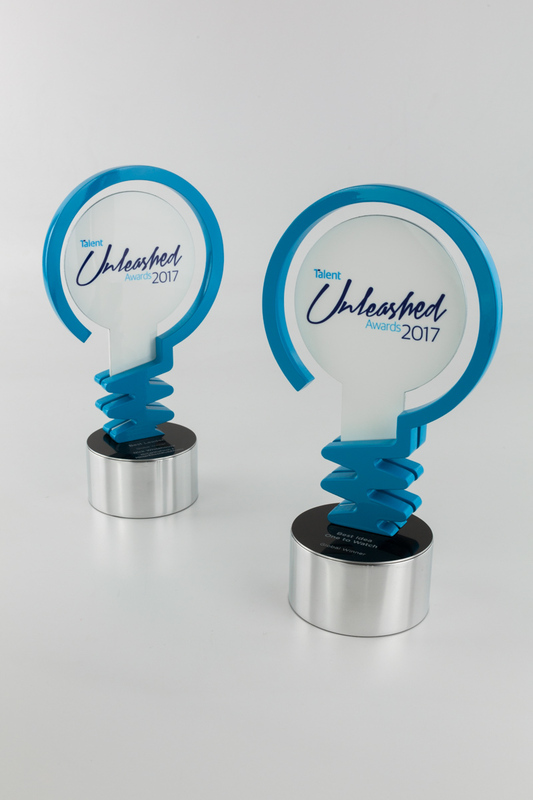 We believe it’s worth going through the extra effort to purchase hand crafted, unique trophies and awards for your staff as it will make them feel proud to receive something that is specific to them and shows how much you value their contribution and hard work. • Allow them to let their hair down: After the glitz and glam of the prize giving is over, it’s time for the real party to begin. It’s important to let your staff enjoy their night, as they’ve worked hard to deserve it and it’s a wonderful way for them to release stress, as well as getting to know clients, partners and colleagues on a more social level than they would have been able to in a work place environment. This can make the dynamic of your teams at work even stronger. 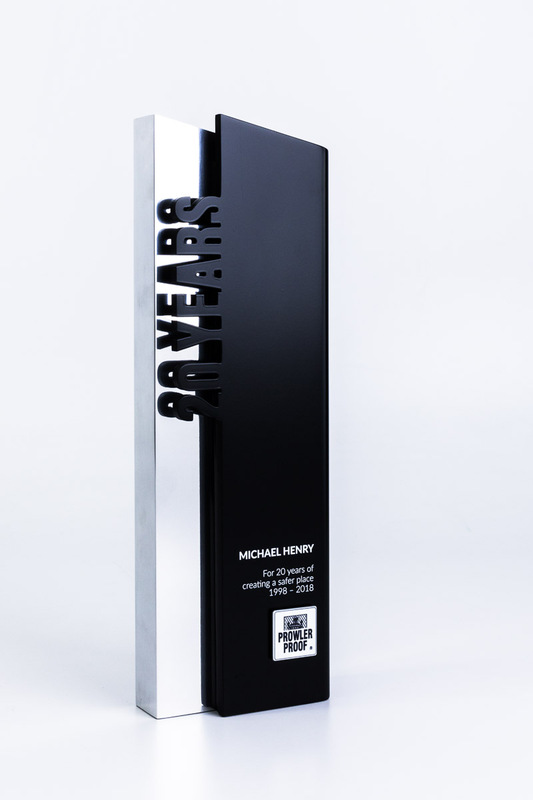 Contact us at Designs Awards to purchase your bespoke, high-end corporate awards to show your staff how valued they really are. 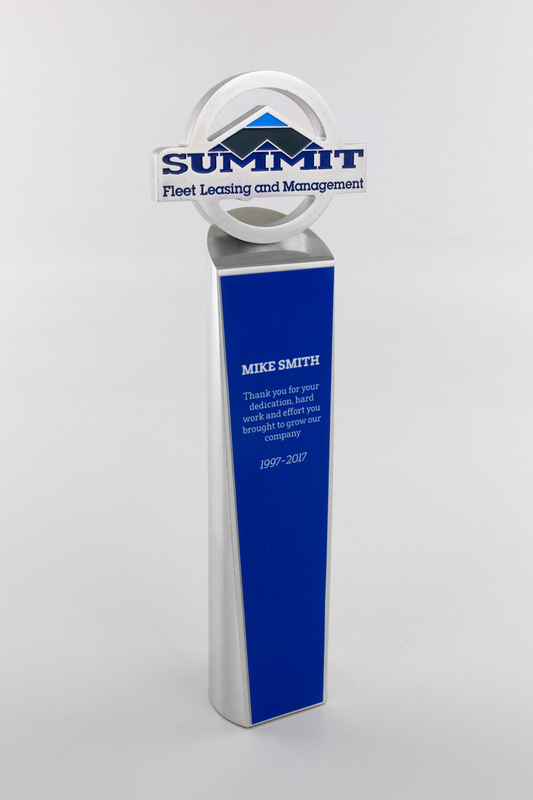 Looking for a great way to show appreciation and recognition to your employees? 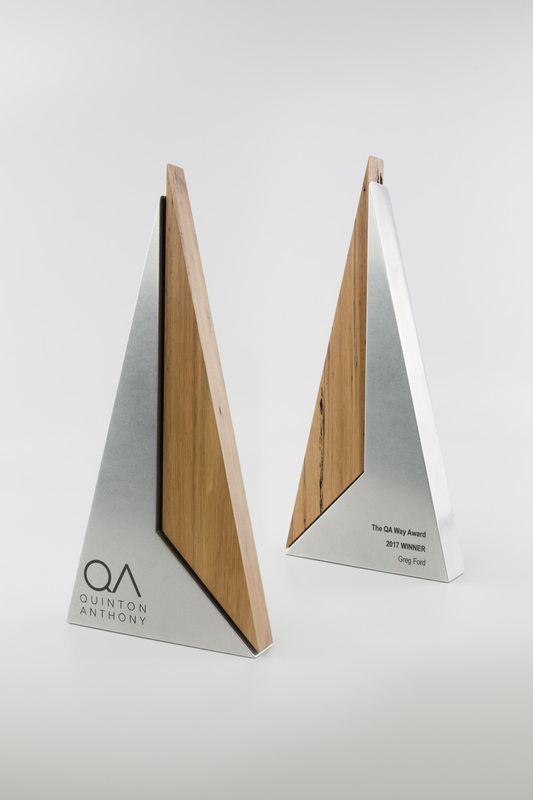 Located in both Sydney and Melbourne, we are the Australian leader in in bespoke, custom made corporate trophies. 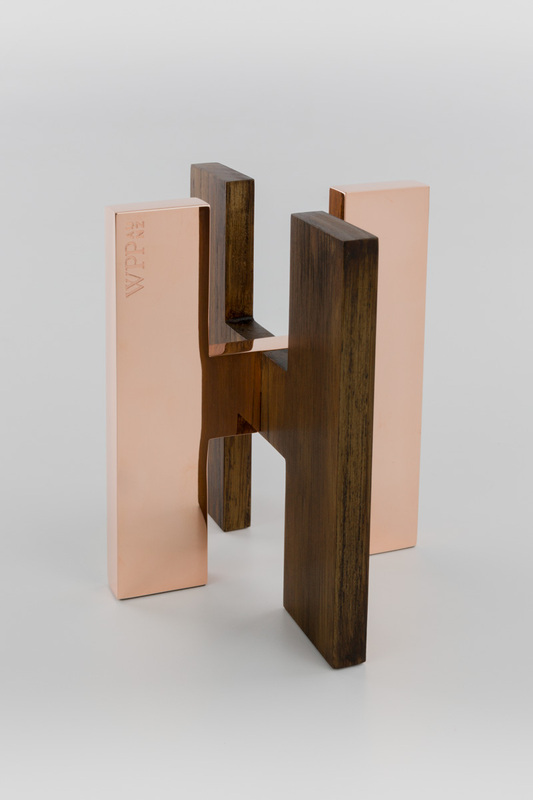 From employee recognition plaques through to hand crafted appreciation and length of service awards, our expert artisan makers can create something exquisite to suit your budget. 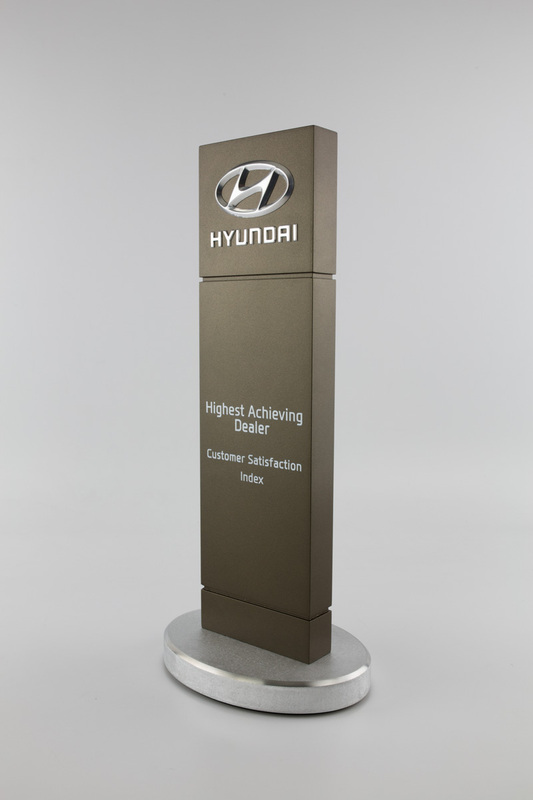 Corporate awards, or tombstones as they are sometimes known, are a great way to reward a high-achieving employee, or to mark an occasion or event that is happening within the company. 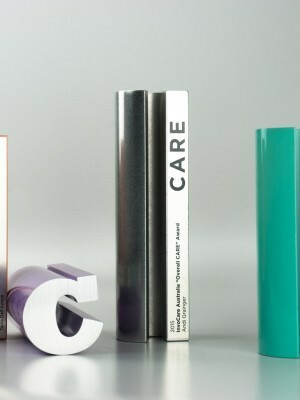 Most of our customers favour acrylic or aluminium trophies for corporate awards, but our sustainable awards are a environmentally conscious and sophisticated alternative. 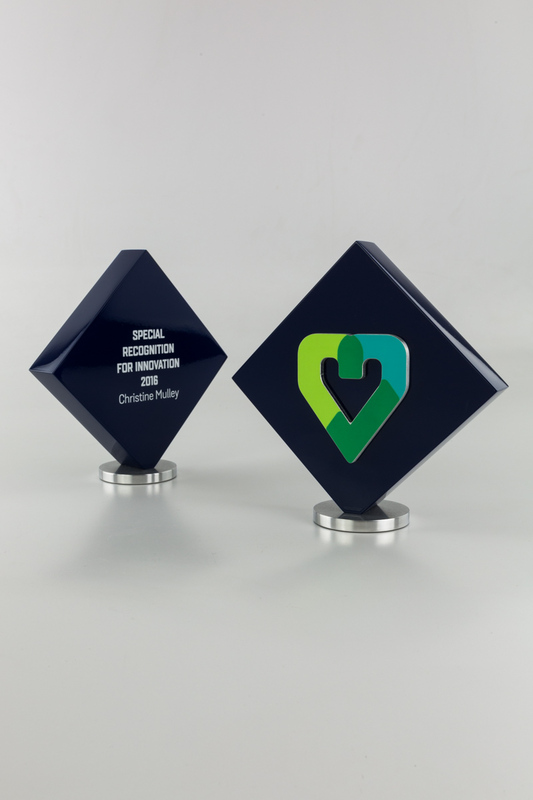 Another popular employee recognition piece is an award plaque, whether it be an individualised plaque for the recipient to take home or a perpetual plaque which is displayed in the office and added to each month year or quarter. Request a quote by contacting our team today or filling your details into our online form. Call us in Melbourne on (03) 9555 0171, or in Sydney on (02) 9439 7144. We will be happy to discuss your needs and plan the perfect solutions for your requirements.